When you are facing complex business issues, it is critical that you have firm behind you that understands the law and has the ability to protect your interests. 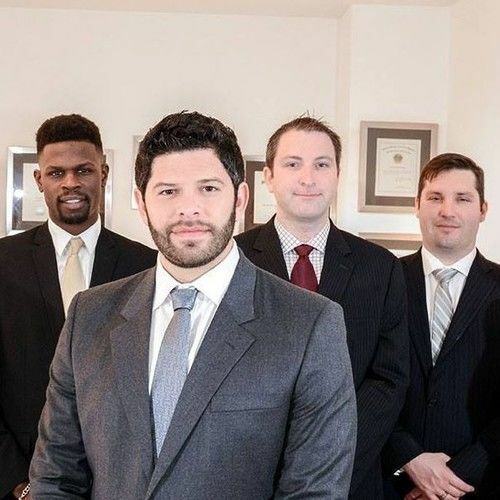 At Xander Law Group, P.A., we provide passionate, results-oriented representation to business owners, entrepreneurs and others in a broad range of business law matters as well as civil appeals or criminal appeals. 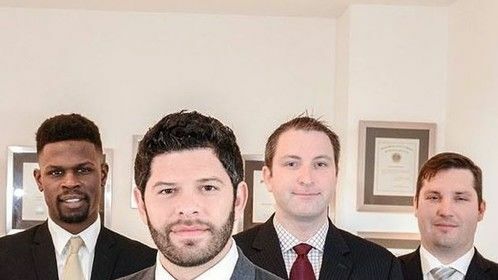 We are a Miami, FL based law firm with practice areas in business litigation, small business reconstruction, appeals, business start-up, and immigration. For questions about complex business issues and how to deal with it, feel free to contact our Miami business litigation and appeals lawyers.